Jeri’s post was originally published on her blog Heresy in the Heartland on September 8, 2013. It is reprinted with her permission. Also by Jeri on HA: “Generational Observations”, “Of Isolation and Community”, “His Quiver Full of Them”, “David Noebel, Summit Ministries, and the Evil of Rock”, and “The Political Reach of Bill Gothard”. My parents began homeschooling me in third grade, and enrolled in Gothard’s Advanced Training Institute, a curriculum exclusively for alumni of his Advanced Seminar, before I started seventh grade. Our family was part of ATI until I reached my mid-twenties. 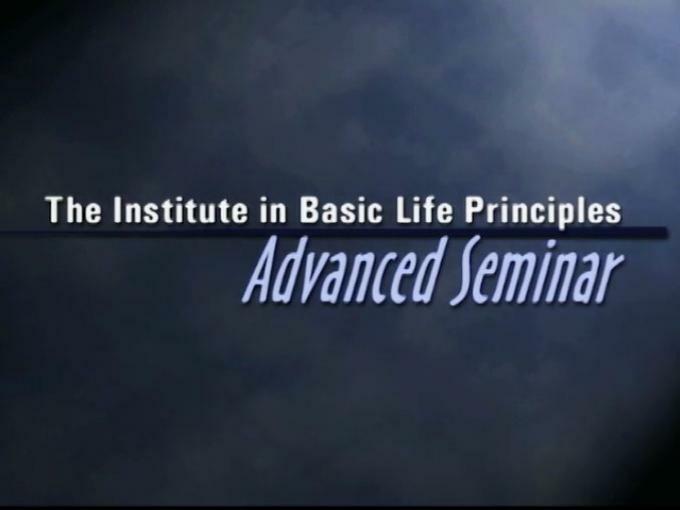 The following statements are the main points from a session of Bill Gothard’s Advanced Seminar. They can be found on pages 88-91 of the accompanying workbook and on his website. Looking back, these “principles” explain so much of my educational experience. The ultimate goal of education is not to produce a degree, but to produce many godly generations. God charges parents and grandparents, not teachers, with the responsibility to train their sons and daughters. God established the home, not the school, as the primary learning center; the school and church must be recognized as extensions of it. The most destructive force in school is peer dependence, and parents must constantly work to protect their children from it. God wants the priorities of every family to be built around daily engrafting of Scripture, rather than accumulating man’s knowledge. The ability of sons and daughters to stand alone is the result not of rules, but of principles that assure a superior way of life. When knowledge is learned before godly character, it produces pride and arrogance. Parents who teach sons and daughters at home must be accountable to a local church (Christian school and the government). Sons and daughters thrive with appropriate responsibility, and it is God’s goal that they be mature in their youth. God gave boys and girls differing aptitudes; when children are taught together, boys are programmed for failure. When schools group children by ages, older examples are cut off and rebels usually rise to leadership. When the Bible is separated from courses, the contents come under the control of human reasoning. True socializing takes place not in the arbitrary groupings of school, but in the real world of children-to-adult relationships. Valuable learning time is lost in school; two hours of home teaching is equivalent to six hours of school teaching. The key to effective education is not just a trained teacher and a professional curriculum, but a concerned parent and a motivated child. God has set a limitation on learning; thus, academic freedom is no justification for studying the details of evil. 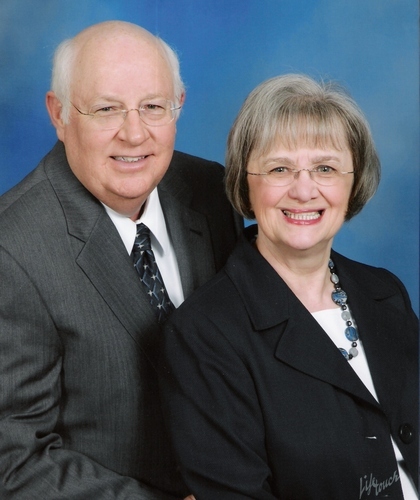 Inge Cannon (pictured here with her husband) helped Gothard develop the ATI curriculum in the early 1980’s. She later directed HSLDA’s National Center for Home Education. Inge Cannon was one familiar conference speaker. Cannon holds a master’s degree in education and helped Gothard develop the ATI curriculum in the early 1980’s. She later directed the National Center for Home Education, a division of HSLDA. At an opening session of the 1990 ATI training conference held at the University of Tennesee in Knoxville, Inge Cannon warned us against the dangerous “High Places” of education. As she talked, I took careful and enthusiastic notes. I was just fourteen, and excited about this chance to sit with the adults. “any goal or objective so commonly accepted that it is validated and esteemed as good, even though it violates the will and word of God”. According to Cannon, the following “high places” are educational myths for home-educating parents to avoid. During my time in ATI, I was just one of thousands of young people who were told that we didn’t need college credits, that college would corrupt our minds with “vain philosophies” and threaten our faith, that there are some things “God doesn’t want us to know”, and that employers would come looking for us because of our diligence, obedience, and virtue. So, many of us dutifully eschewed degrees in favor of home-based study. Gothard, incidentally, later changed his mind and now even touts the Ph.D. degree Lousiana Baptist University conferred on him in 2004, much to the chagrin of those of us for whom the new dispensation came too late. Hundreds of former ATI students live today with the socioeconomic consequences of what we were taught, even as we struggle to catch up to our college-educated peers. Gothard, incidentally, later changed his mind and now even touts the Ph.D. degree Lousiana Baptist University conferred on him in 2004, much to the chagrin of those of us for whom the new dispensation came too late. * Larry awards Moe an Honorary Doctorate. * Curly awards Larry an Honorary Doctorate. This is so true & has the exact effect described at the end. So. True.